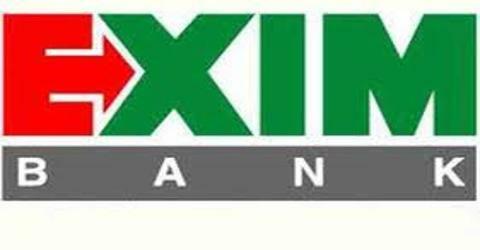 The main focus of this report is to analysis overview of Foreign Exchange Business of EXIM Bank Limited. General objectives of this reports are to the report is aimed for an overview of foreign exchange business of EXIM Bank and to know the operation of foreign exchange. Here also focus on the income section and know the impact of this income on profitability of the branch. Finally suggest necessary measures for the development of the Bank. General Banking System of AB Bank Limited.